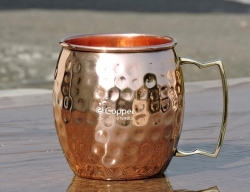 Drink the traditional Moscow Mule in style. 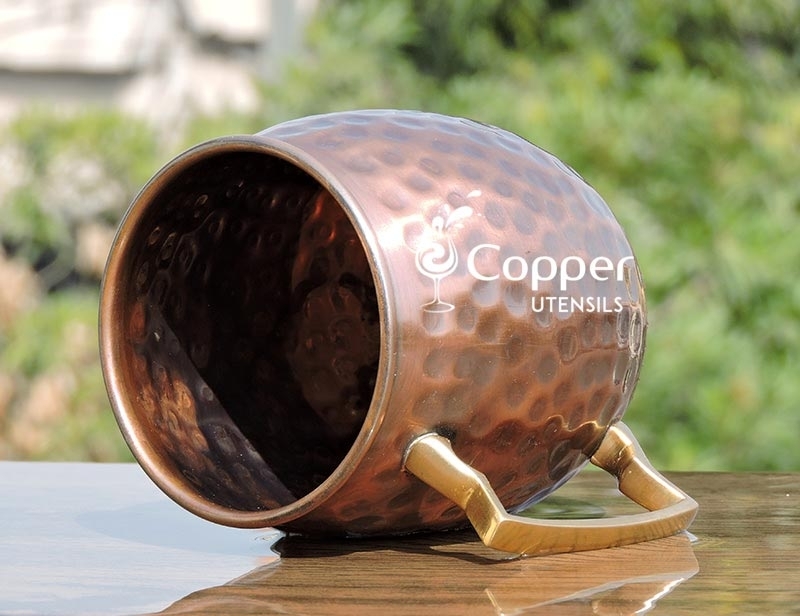 Natural patina for a vintage look. 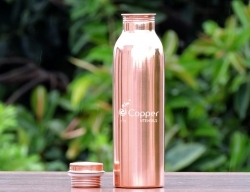 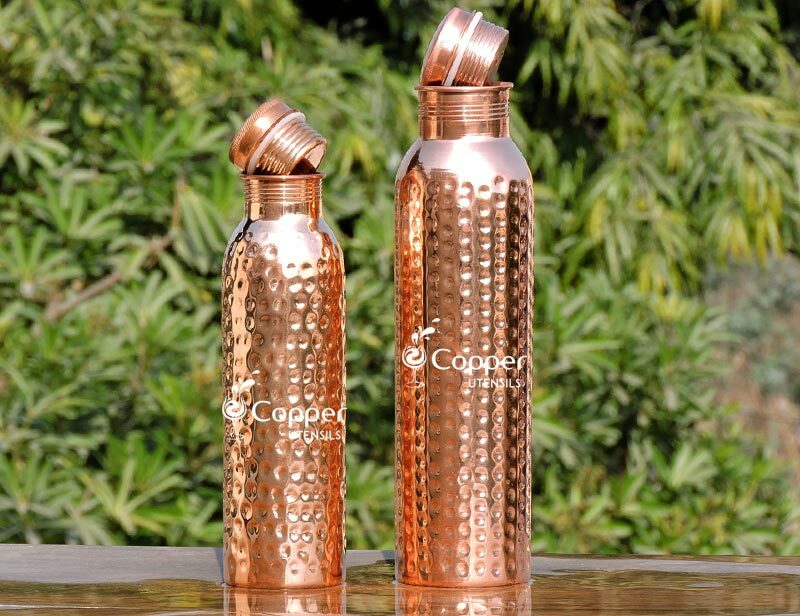 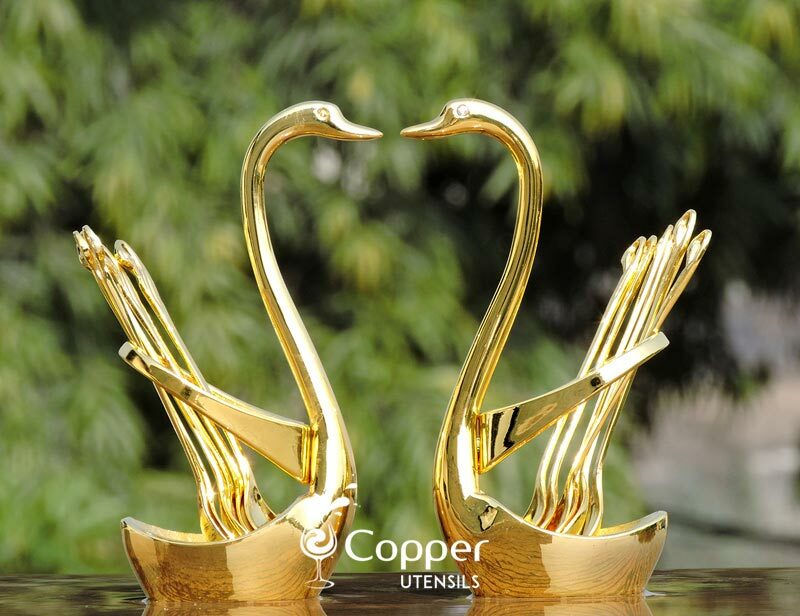 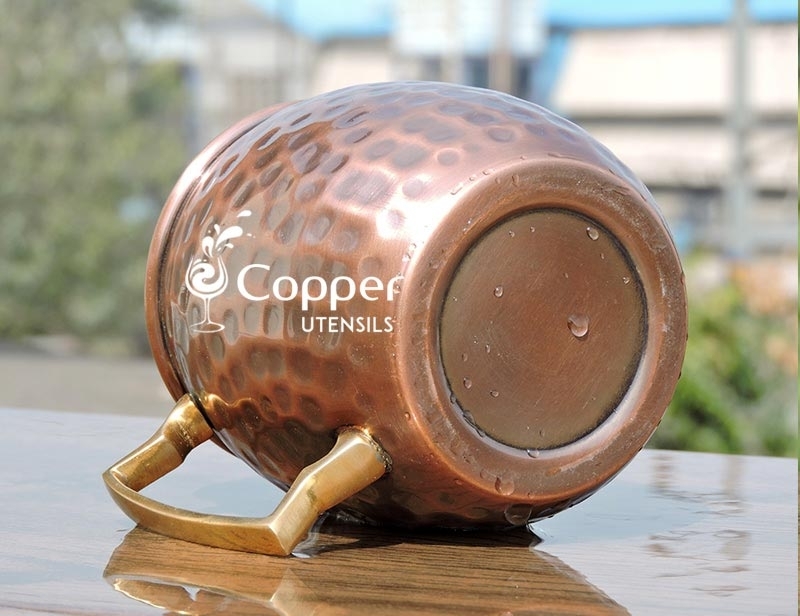 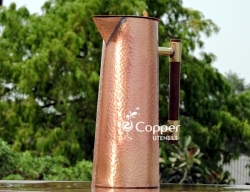 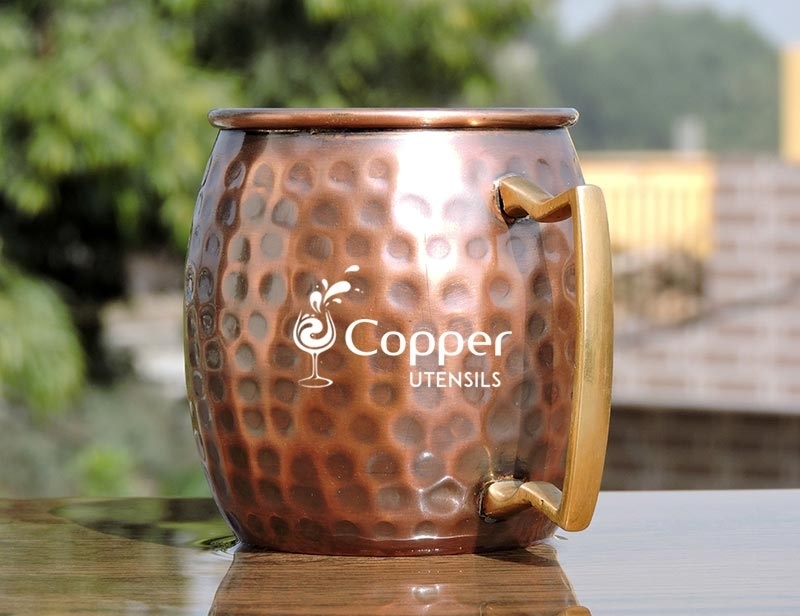 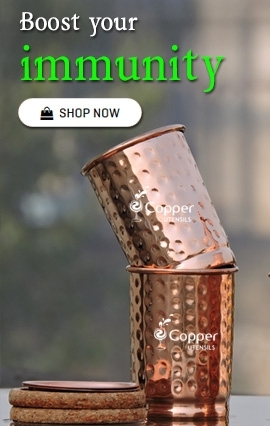 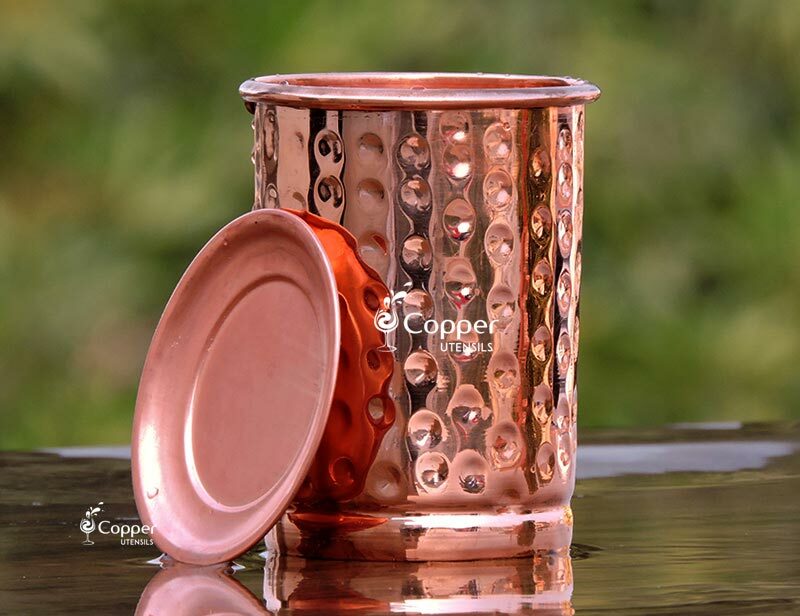 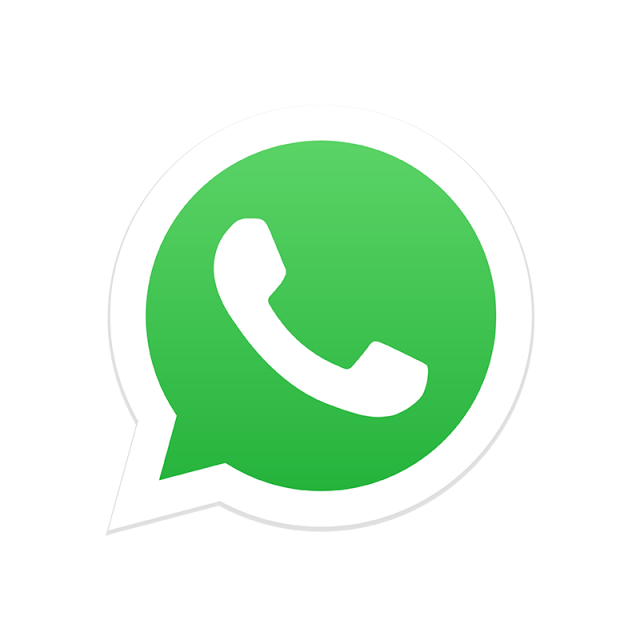 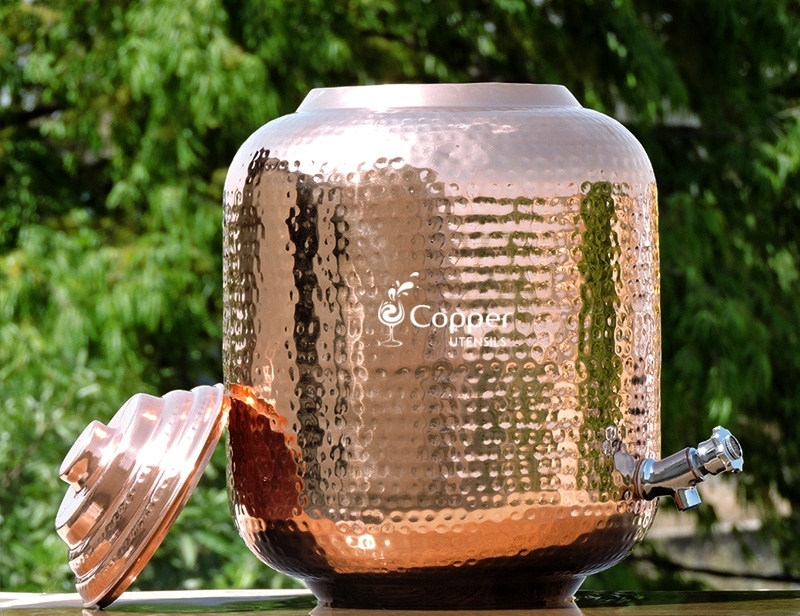 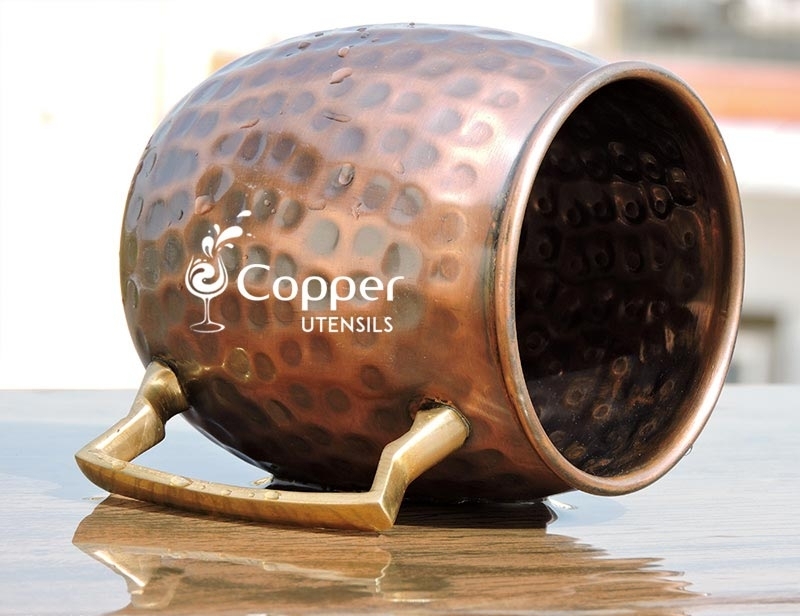 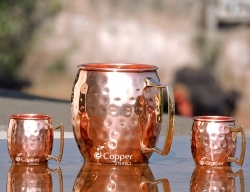 Crafted by Indian artisans using traditional copper beating methods. 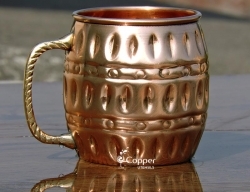 Well-made brass handle for a sturdy grip. 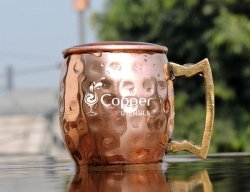 Moscow mule is a famous drink which was invented in 1941 and since then has been very famous for its taste and the copper mug in which it is served. 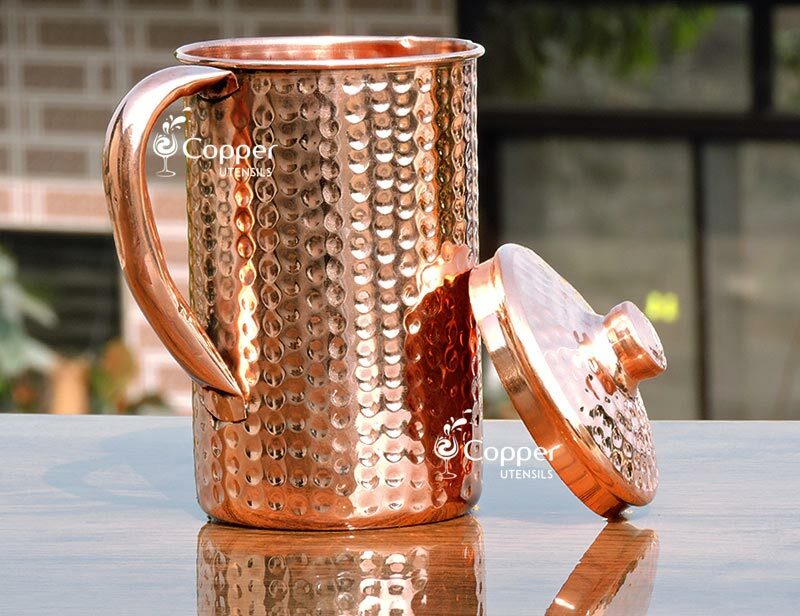 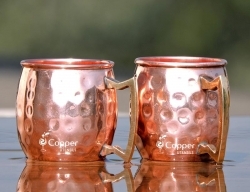 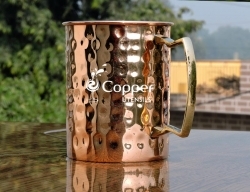 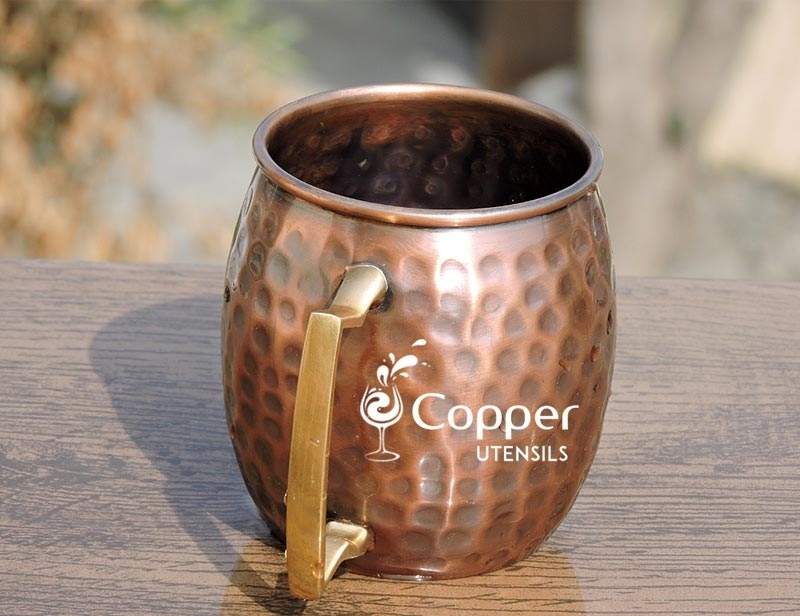 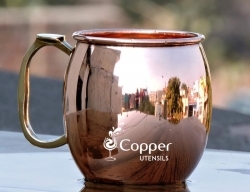 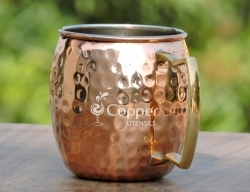 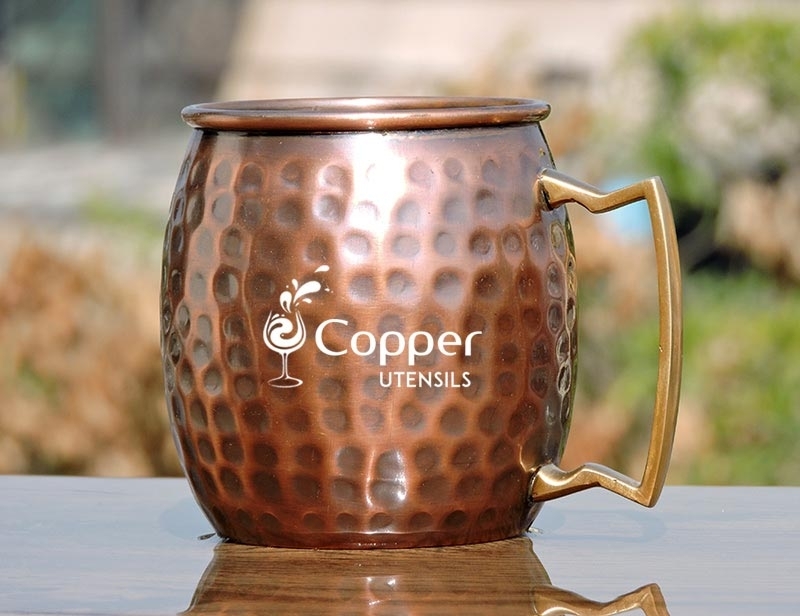 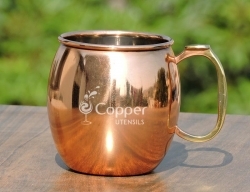 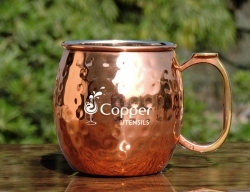 Since the invention of the Moscow mule it has been served in a copper mug only, and till now the Moscow mule lovers prefer their Moscow mule in copper mugs only. 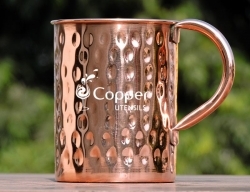 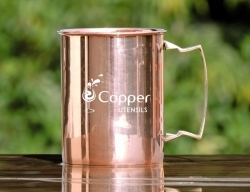 This hand beaten copper Moscow mule mug has a natural patina to it which gives it a vintage look. 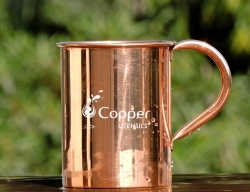 The mug is hand beaten and for giving it an authentic look and feel. 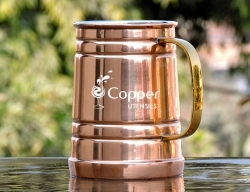 The sturdy brass handle provides the perfect comfortable grip. 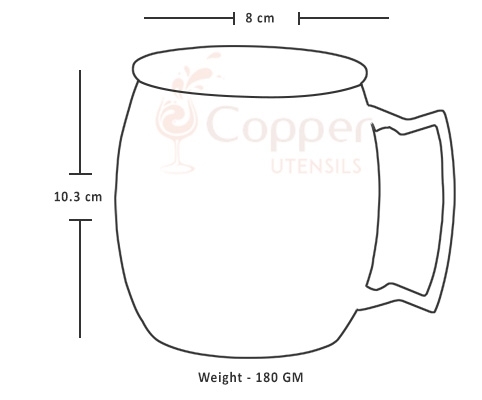 You can easily clean and care for the products by following the instruction leaflet provided with the product. 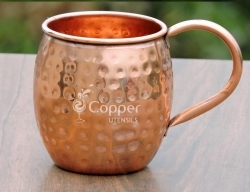 Just make sure not to rub the surface of the mug with an abrasive material.